Amyris oil, also known as West Indian Sandalwood oil is steam distilled from the wood of the Amyris . The oil is a light colored viscous liquid displaying a soft, sweet, slightly resinous bouquet with a woody-balsamic undertone. It is widely used in perfumery as fixative. 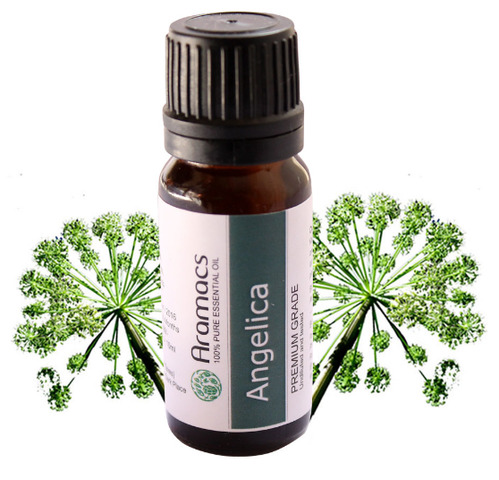 Angelica seed oil is obtained by steam distillation from dried ripe fruits.  It is cultivated in France, Germany, Hungary,Netherlands and northern India.. It has a strong, fresh and light somewhat peppery aroma. The oil is used in perfumery in complex fragrances. Armoise Oil is obtained by steam distillation process of leaves and flowers of plant. It is native of India. The oil is pale yellow in color and has a camphoraceous and sweet scent. Armoise oil is very effective in killing intestinal worms. It rejuvenates digestive system of the body. Armoise oil also acts as a local anesthetic for rheumatism, neuralgia, and arthritis. The oil is extracted by steam distillation of sweet basil leaf . It is native of Egypt. The oil is having high linalool content. The aroma may be described as sweet and spicy, slightly green, fresh with a faint balsamic-woody undertone and a lasting sweetness. 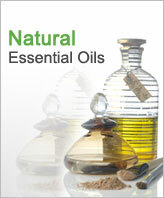 The oil is used in aromatherapy and pharmaceuticals. The oil is steam distilled from the leaves of Ocimum basilicum . It is native of Vietnam. 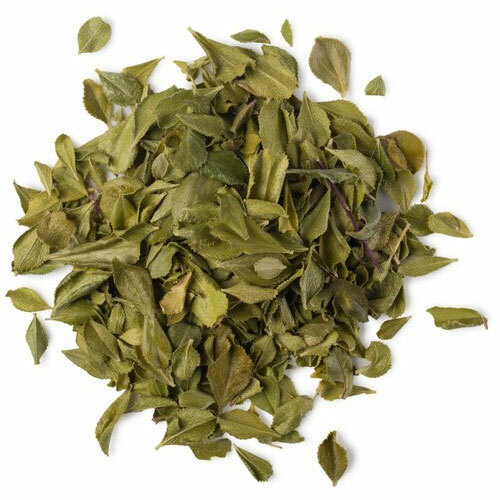 is pale greenish-yellow in color and the aroma is clear, light and peppery. The oil essentially contains Methyl Chavicol 84% min. The oil is used in aromatherapy and pharmaceuticals. This oil is obtained by the process of steam distillation of leaves. It is used in mens soaps, cosmetics, colognes, and hair tonics. It has been known to control dandruff, promote hair growth, treat muscular aches, neuralgia, rheumatism and poor circulation. Bay essential oil has a strong, spicy, and pungent aroma. Its most popular use is in a liniment or massage oil to stimulant lymph and blood circulation. Bergamote is small tree with pear-shaped fruit and its oil is used in making perfume products. It is citrus yellow color fruit with a pleasant fragrance. It is famous for aromatherapy application. Bergamote stimulates the pancreas and the liver in some people. Bergamote Italy oil is subtle and uplifting, uniting the one of the most enticing perfume aromas with the possibility of powerful healing effects. This light greenish-yellow bergamote has fresh, orange-fruit scent, with a slightly spicy balsamic undertone. The oil is cold-pressed from the outer peels of bitter oranges. Bergamote oil is foremost considered a miraculous neuro-tonic and a powerful helper against depression caused by fatigue or unreleased tensions and frustrations. The main constituents of Birch Oil are Salicylic Acid, Methyl Salicylate, Betulene and Betulenol. It is used in medicines. Birch Oil is stimulant by nature. It stimulates nervous system, circulatory system, digestive system and the excretory system. It helps reduce body temperature during fever by promoting perspiration. Buchu contains both diosmin and hesperidin, which indicates it may have anti-inflammatory, hypolipidemic (blood cholesterol lowering), and vasoprotective actions. This oil is traditionally used in brandy, vinegar, and tea water, and also to relieve gastrointestinal and urinary tract ailments. This oil is antimicrobial agent or preservative. Buchu Betulina Oil were used by the indigenous people of the Cape area of South Africa for hundreds of years. 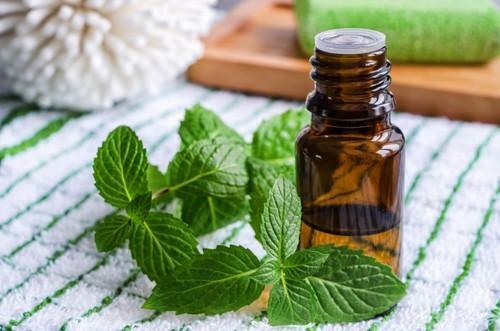 It is applied topically on the skin, possibly as an insect repellant, and also used internally for stomach problems, rheumatism, and bladder problems. It is a volatile oil obtained from Myrocarpus fastigiatus. It is a pale yellow viscous oil. Cabreuva oil has a delicate, sweet, woody-floral scent. This oil is used in aromatherpy applications. This oil is non-toxic, very mildly irritant, & non-sensitising.